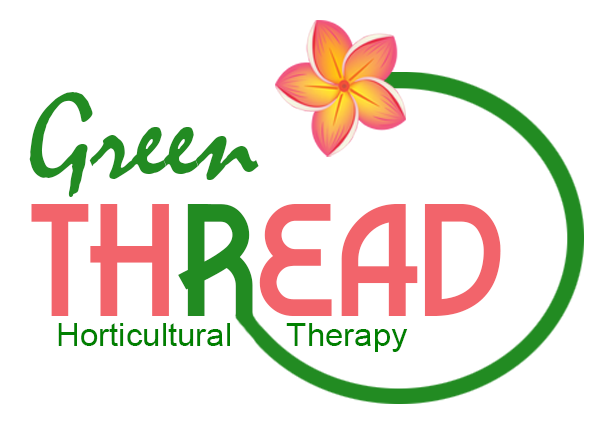 Improving health, healing, and wellness through horticultural therapy. 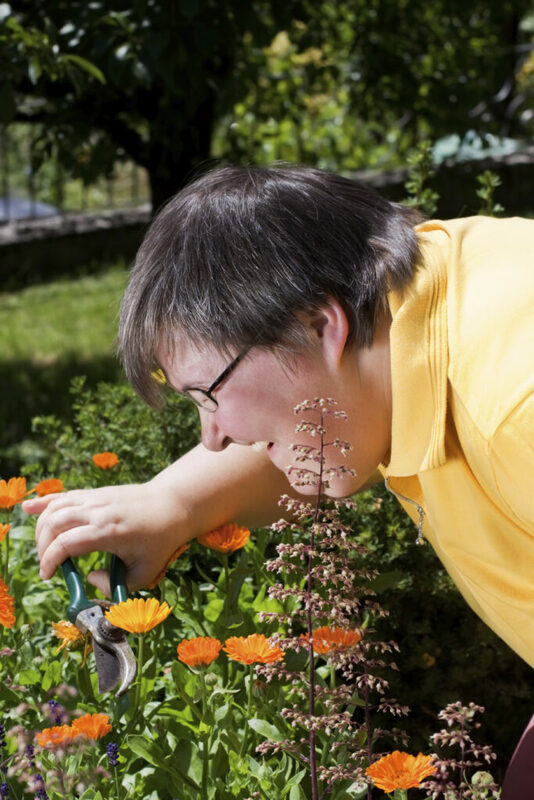 Is Horticultural Therapy right for me or my loved one? HT usesplants and horticulture-based activities to improve mental, physical and spiritual aspects of life. Meet Marcia, our licensed Horticultural Therapist. Based in Boca Raton, Florida, Marcia developers effective programs and therapies for our client.